Product information "Audi CD Changer incl. 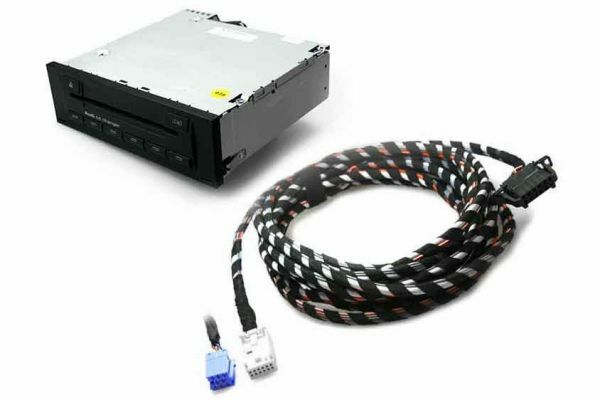 wiring for A3 8P, A4 8E, TT 8J"
Customer review for "Audi CD Changer incl. wiring for A3 8P, A4 8E, TT 8J"
Properties: "Audi CD Changer incl. wiring for A3 8P, A4 8E, TT 8J"
Installation manuals for "Audi CD Changer incl. wiring for A3 8P, A4 8E, TT 8J"